Many of you likely know that Coca-Cola is celebrating its 125th birthday this year. In fact, I previously blogged about how they were lighting up the sky for their birthday on May 17. 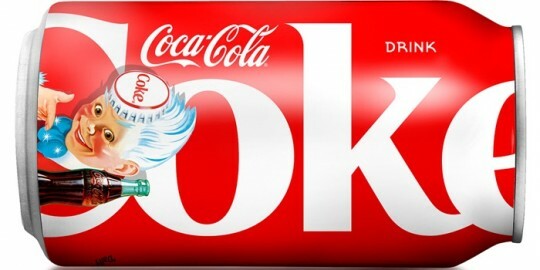 Well, all good marketers know that one way to keep the news alive is to continually stoke the fire with new and interesting things. 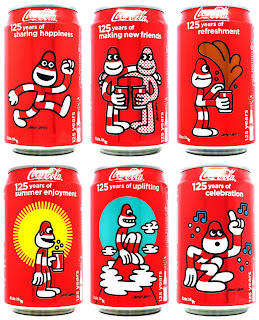 Enter the new Coke birthday celebration can. 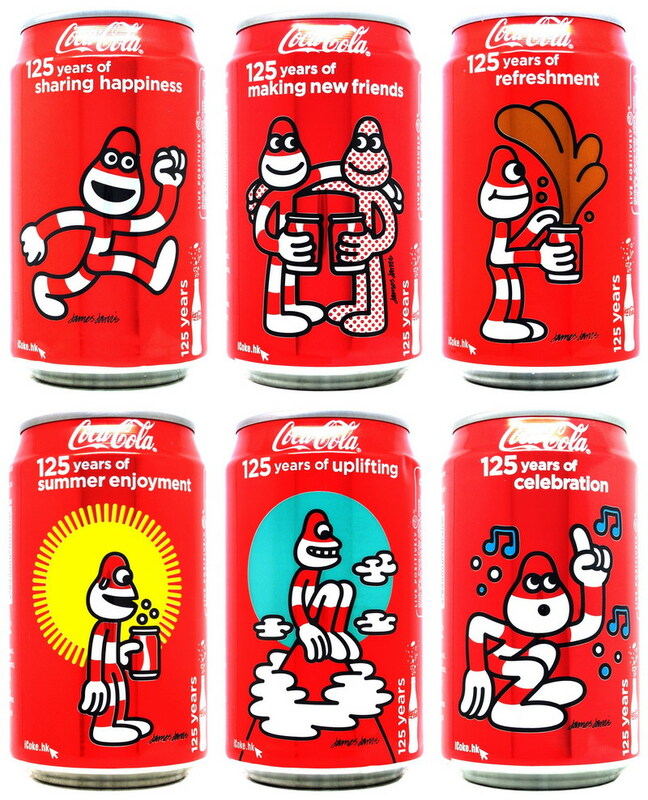 Countries from around the world are marking Coca-Cola's 125th anniversary with nostalgic cans that are guaranteed to open up a world of happiness. 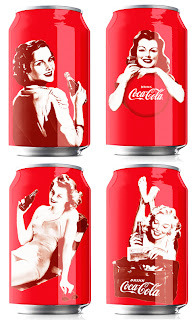 Many countries turned to Coca-Cola's colorful past of pin-up girls when designing their cans. 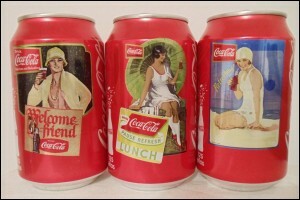 Others looked towards vintage advertising and posters. 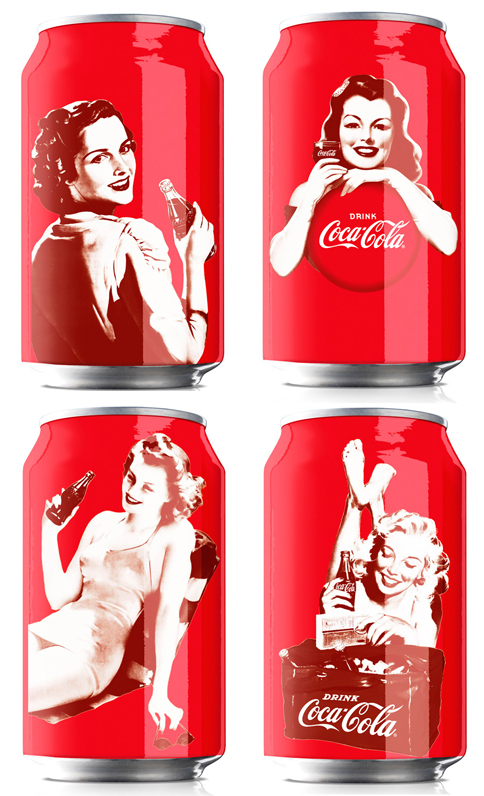 Check out designs from Austria, Hong Kong, England, the U.S., Romania, Columbia, and Puerto Rico below. Can An Amish Guy Do An Oil Change?